Ten minutes, it is pretty short when you have to eliminate 3 targets under the noses of your opponents. However, it can feel pretty long when all eyes are on you! 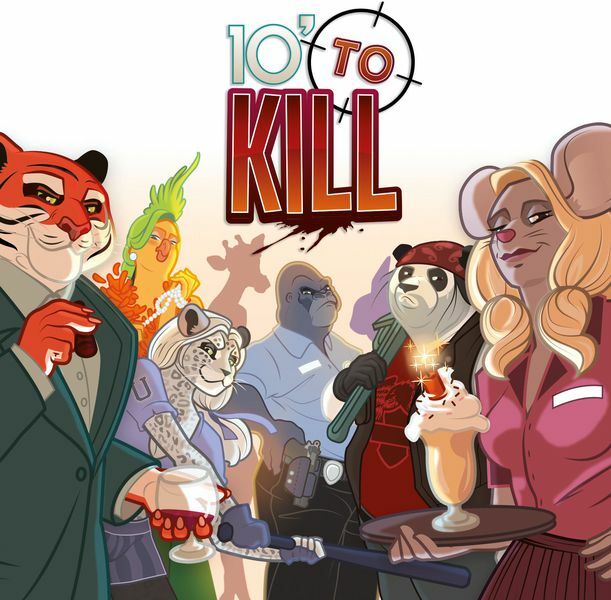 10′ to kill is a game of deduction, movement and stealth. Who will be the best hitman of the town?